Perth is the capital city of Australia. 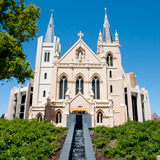 With over 2 million people, it is the fourth-most populous city in the country. Australia is the exquisite opportunity to embrace beautiful beaches with mesmerising city attractions. 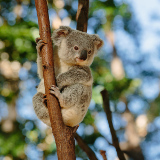 These touristic attractions include Perth Mint, Art Gallery of Western Australia, Matilda Bay, Yanchep National Zoo and Scarborough Beach. Cheap flights to Perth are now available for a limited period of time, so prepare to be entertained by this majestic city! Perth is the home of Perth Airport (PER), which is located a short 22-minute drive from the city centre. This glorious river snakes through the city until it reaches the Indian Ocean at Fremantle. Locals and tourists enjoy spending hours on the refreshing water and along its banks. 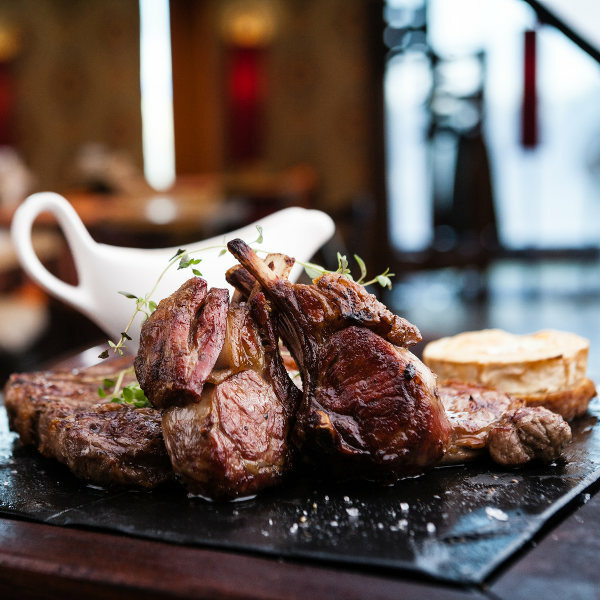 Experience the best of Perth’s cuisine. The Food Night Safari tour is the incredible chance to see Perth from an intimate and authentically local perspective by exploring its dishes. 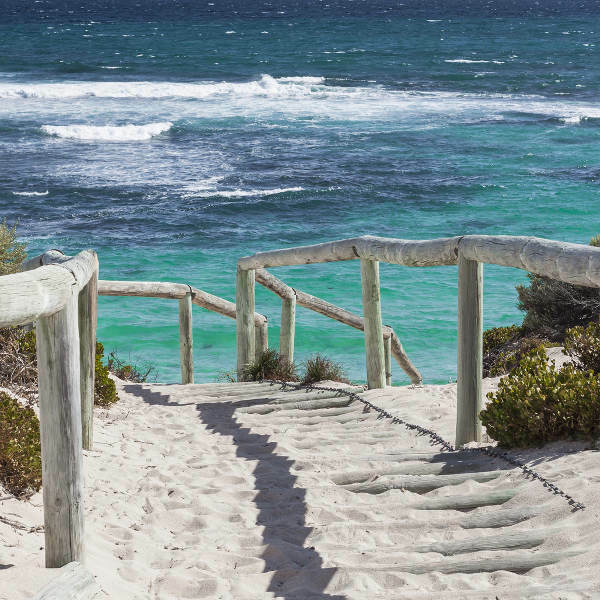 Perth delights beach lovers with an array of beaches. Cottlesloe, Port Beach and Point Walter are amongst the top choices for sunbathing and enjoying the sounds of crashing waves. Perth boasts a hot-summer Mediterranean climate all year round. Spring (September to November) is considered the best season to visit the city. Tourists are exposed to mild weather, clear blue skies and the sweet aroma of blooming wildflowers. Autumn (March to May) is an ideal time to avoid the touristic crowds while still embracing beautiful weather. For cheap flights to Perth, consider the low season, which runs from May to the first week in June, and from the third week in July to the third week in September. It is late autumn and winter respectively during these times and temperatures are cooler and comfortable. Perth – a city blessed with beautiful sunlit weather and captivating natural scenery. Tourists are treated to a marvellous combination of big-city attractions and tranquil landscapes. It is one of the most isolated cities in the world, which makes it the perfect getaway destination. 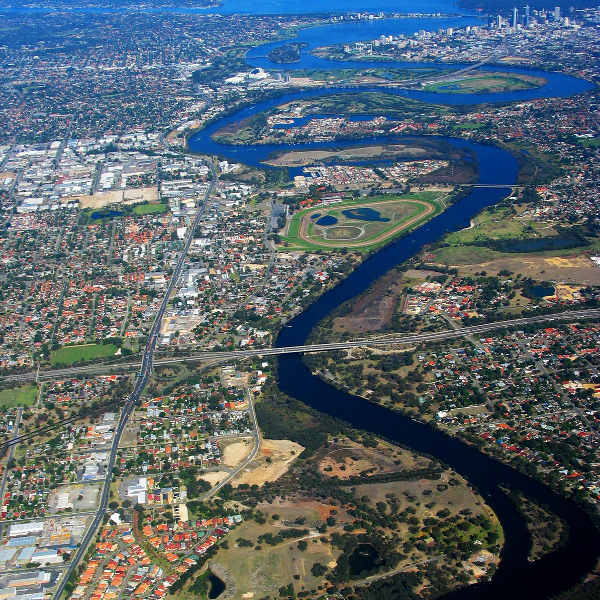 An aerial view of Swan River will leave you gasping as you take in the incredible winding contours of this natural masterpiece, snaking its way throughout the metropolitan! King’s Park and Botanic Garden provides a sanctuary of splendid peace, and is home to a diverse group of native plants and birds. A number of spectacular events are held in this metropolis. The Perth International Arts Festival and annual music festivals including Listen Out and Origin are amongst the sensational entertainment that can be expected when visiting Perth. Compare several airlines, and book your cheap flights to Perth online at Travelstart! There are no specific vaccinations required for entry into Perth and the rest of Australia. All travellers should be up-to-date on routine vaccinations, before travelling to the city. These vaccines include measles-mumps-rubella (MMR), diphtheria-tetanus-pertussis vaccine, varicella (chickenpox), and yearly flu shot. Perth is generally a safe destination to travel to. Australia has a stable political system, well-maintained roads, low crime rate and high standard of health. Travellers are still encouraged to practice caution when travelling in the city. • Maintain vigilance in bars as fights amongst local patrons could ensue. • Avoid walking in the streets at night. • Should you make your way to an AFL derby final, keep your wits about you after the game – noisy crowds can be overwhelming! • Tourists should make use of the trains or taxis. Buses can get loud and claustrophobic at night and it is easy to get off at the wrong suburb. Perth is a vast city; travellers should make careful considerations when thinking of places to stay. Northbridge has a great selection of backpackers; it is great for those who do not mind the bustling sounds of the nightlife. It is also close to all forms of public transport, which makes it easy to explore the city. 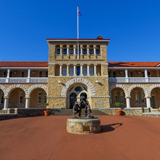 Fremantle is the ideal place to stay – it is close to markets, shopping centres, touristic attractions and restaurants. Tourists can catch a train to Perth CBD from Fremantle without any hassles. Public transport in Perth is operated by Transperth – tourists can use the public buses, trains and ferries to explore the city. It is advised to purchase a SmartRider card (A$10) because it works out 15% cheaper than buying single tickets. A more expensive but efficient option would be metered taxis. Perth is known for its decent and reliable metered taxi system. However, the distances can rake up a costly taxi fare. Swan Taxis, Black & White, and Uber are the reputable companies that are common throughout the city.